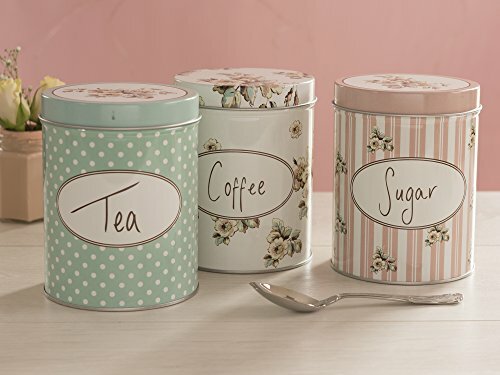 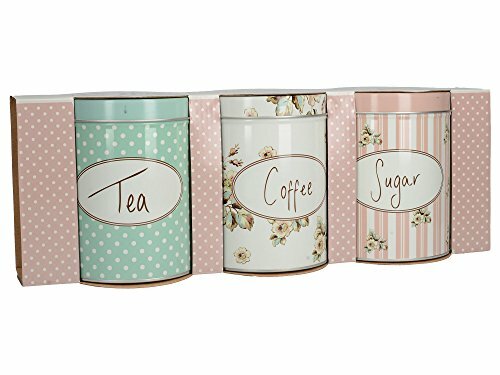 Keep your coffee, tea and sugar fresh in this vintage inspired set of three kitchen storage tins in a shabby chic style cottage flower design, inspired by the style of the 1930s with a soft colour palette. 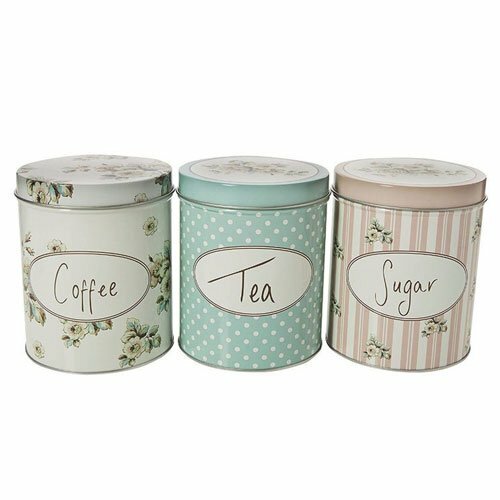 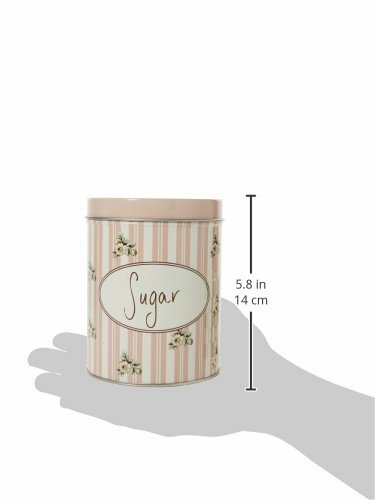 Airtight and dishwasher safe they are presented in matching retail packaging to make a perfect gift and a lovely addition to any kitchen. 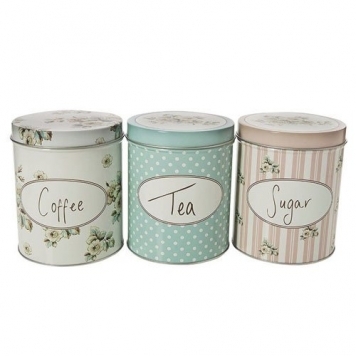 Designed In England by Katie Alice For Creative Tops, each tin measures 10.7 cm diameter and 13 cm in height.